Relish the undying beauty of permanent botanicals and forever flowers. Each piece is designed with great care in order to draw out the natural elegance of the original plant. A silk flower display is perfect for areas with limited natural light. They are easy to care for — no need to water or trim a permanent botanical. 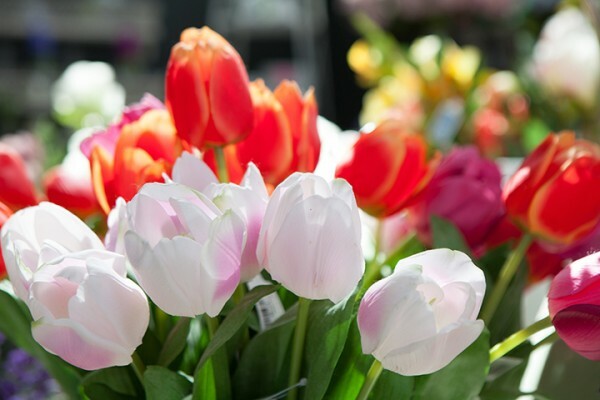 Forever flowers are odor-free and hypoallergenic.